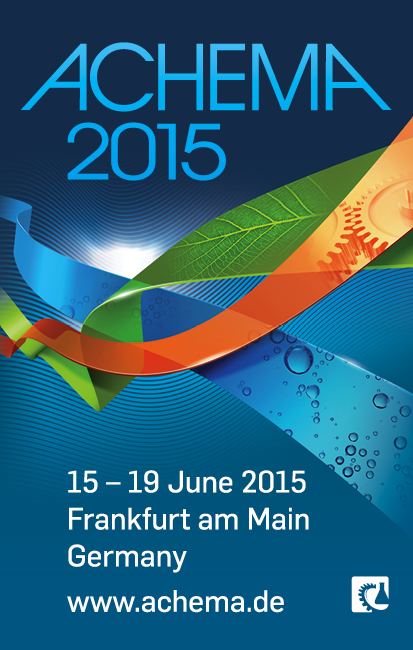 Malema Sensors is visiting ACHEMA 2015 in Frankfurt-am-Main. ACHEMA is the largest process engineering show in the world, with special emphasis on Biotechnology and Environmental Protection. In addition to over 3,800 exhibitors, there is a full program over 5 days of presentations, lectures, expert roundtables and panel discussions. Malema's process flow experts will be available to discuss our Single-use Gamma-sterializable all-PEEK wetted Coriolis mass flow meter, our all-PFA dose verification meter, our all-316 stainless steel velocity fuse excess flow valve, and our high-purity flow meters, flow switches, and pressure sensors. Please visit us at Messe Frankfurt, Hall 9.2, Stand F33, to see product samples, talk with our process experts, and find out how Malema can help with your flow sensing needs. We look forward to your visit in Germany at the show! For immediate information please contact Lance Gall at lgall@malema.com.